Description: Looking for information on medical conditions? 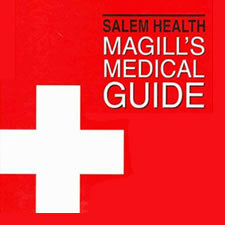 This reference guid provides and up-to-date and easy-to-use source of medical information. Includes 1,200 articles, 700+ sidebars, hundreds of photographs, illustrations, indexes, appendixes, and directories.